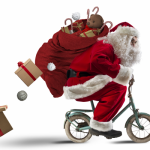 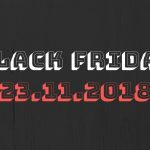 Simply quote FREESHIP at checkout. 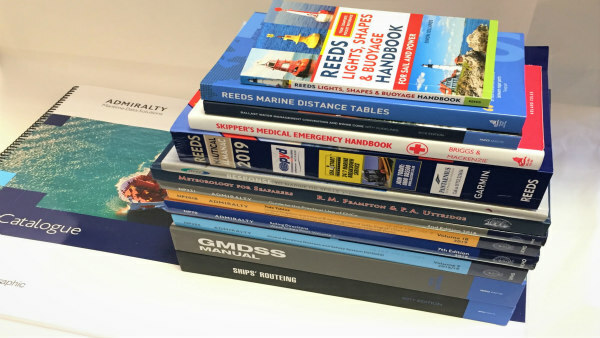 Our offer for the month of April is free delivery on all Standard UK Deliveries. 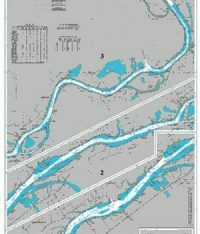 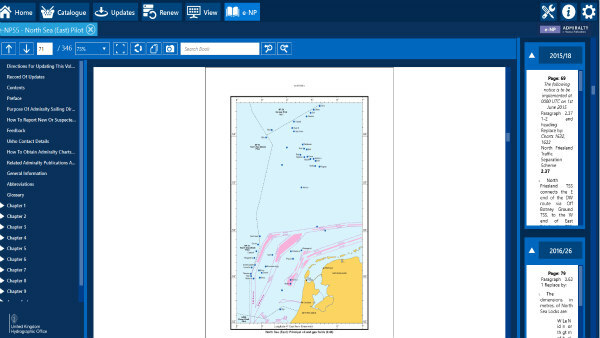 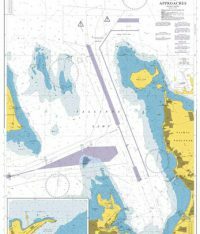 We have the ability to print in-house Admiralty charts which are temporarily out of stock ensuring strict despatch deadlines and customer orders are fulfilled. 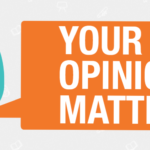 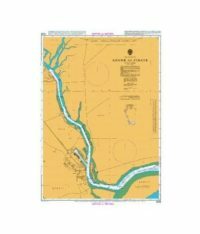 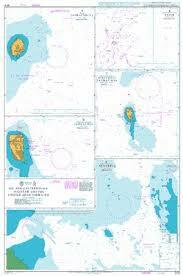 We are also able to offer charts in an unfolded state for the purpose of framing them. 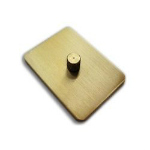 We offer various packages to suit individual requirements whilst providing a cost effective service. 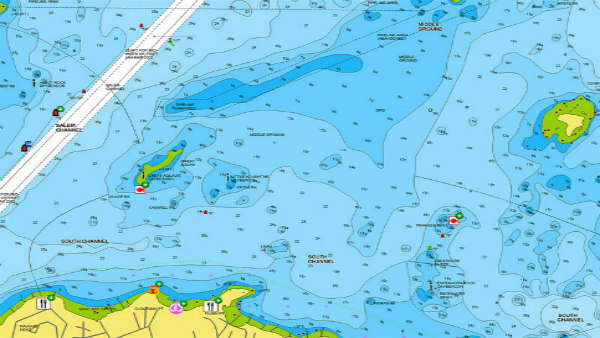 South Bank Marine are an authorised Admiralty, C-MAP, IMO, ITU and Navionics Distributor. 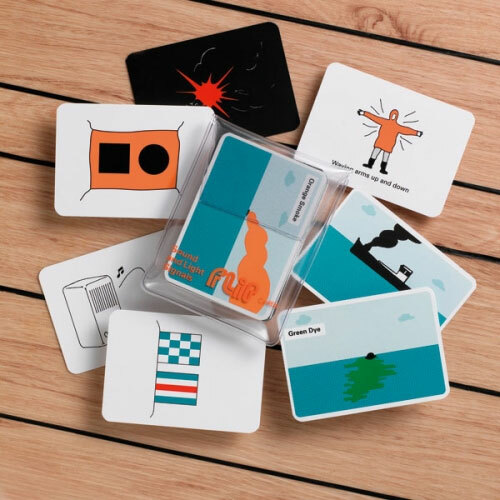 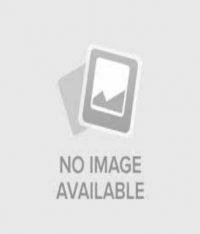 However, stock numerous products from various publishers. 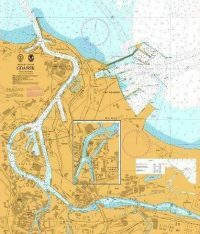 We provide navigation data and services for commercial marine customers including tugs and workboats. 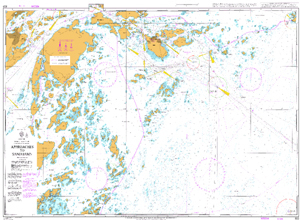 We offer Chart & Publication Outfit Management, Chart Correction Service, Weekly Supply of Notice to Mariner & Tracings, Weekly Supply of Loose leaf updates for Admiralty publications, auto update of C-Map cartridges and responsive supply for e-NP updates. 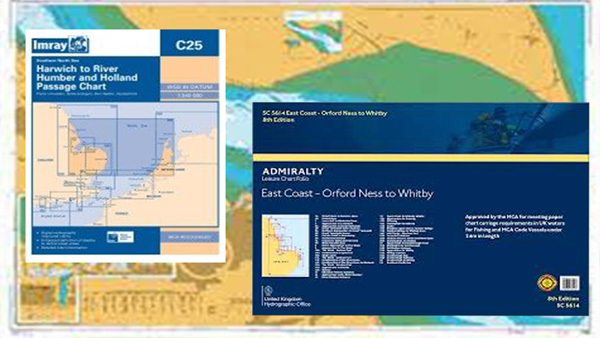 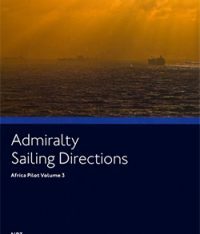 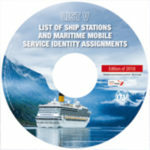 We can supply e-books for many of the popular paper versions from Admiralty, IMO and Witherby Seamanship. 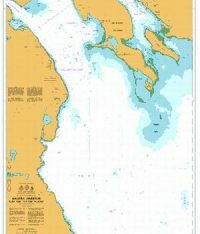 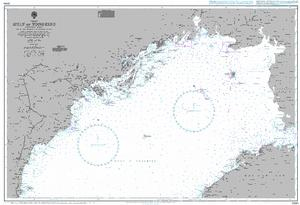 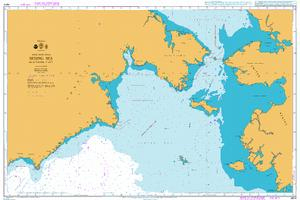 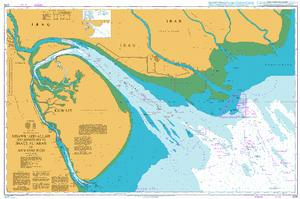 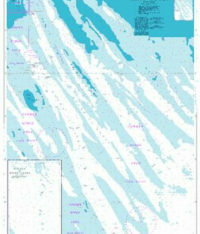 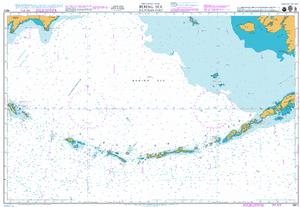 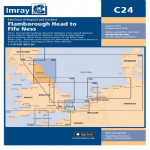 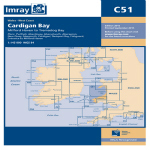 We have a number of electronic chart products from Admiralty, C-MAP, Imray, Navionics and Meridian Chartware. 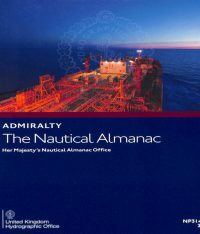 We hold a wide range of Admiralty standard navigational charts, thematic charts and Port Approach Guide charts along with Admiralty Leisure Folios and Imray Chart Packs supporting the requirements of merchant shipping and the SOLAS market. 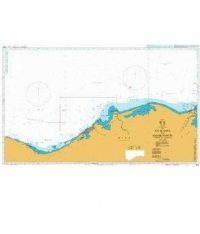 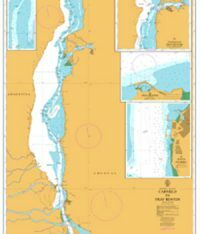 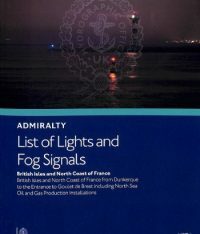 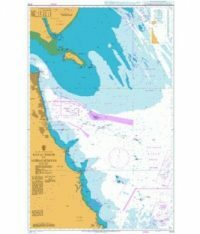 We have on stock all Admiralty paper publications, including Sailing Directions, Tide Tables, List of Lights, List of Radio Signals plus titles from IMO, ITU, MCA and many more in order for you to plan a safe passage.